From the bottom of our black little hearts we thank you for making this whole site possible! If you haven’t already, come along and take a ride on this fantastic voyage! 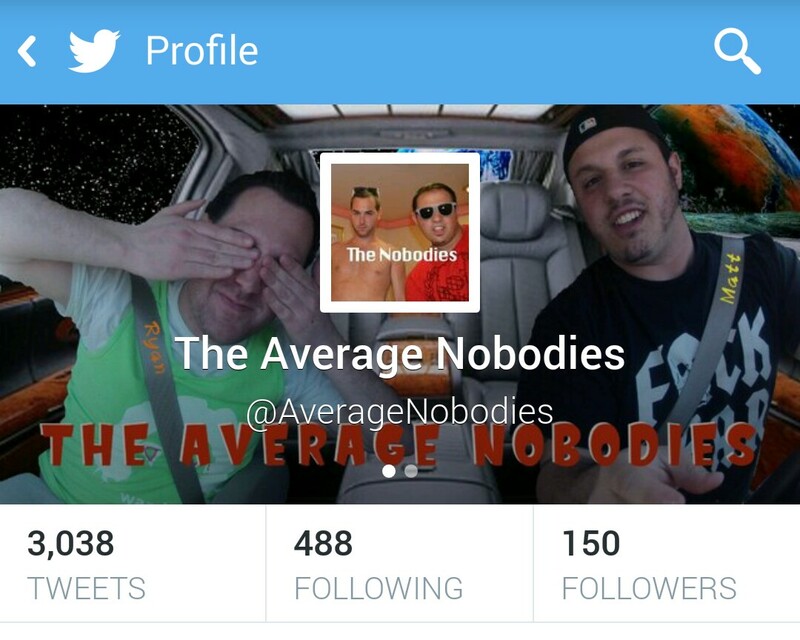 Follow us at @AverageNobodies! Posted on January 31, 2014, in Average Blog Posts and tagged followers, thank you, Twitter. Bookmark the permalink. Leave a comment.